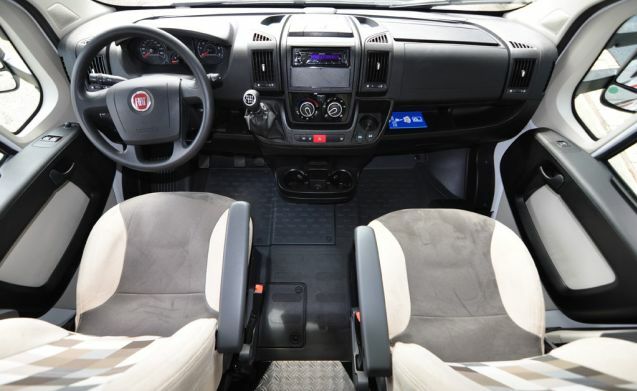 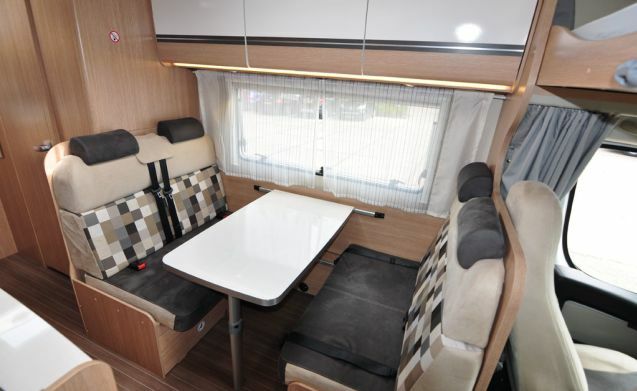 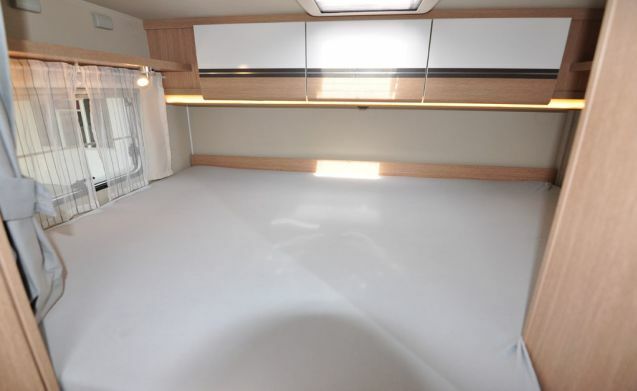 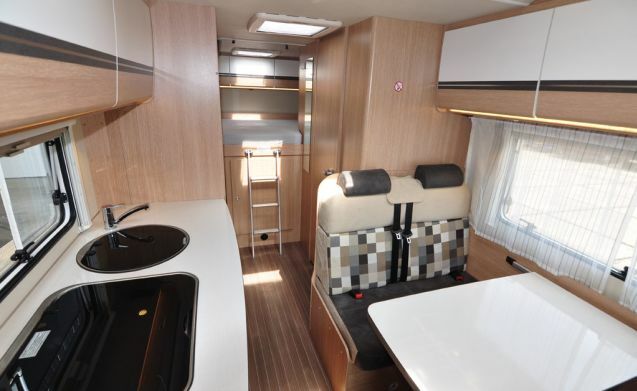 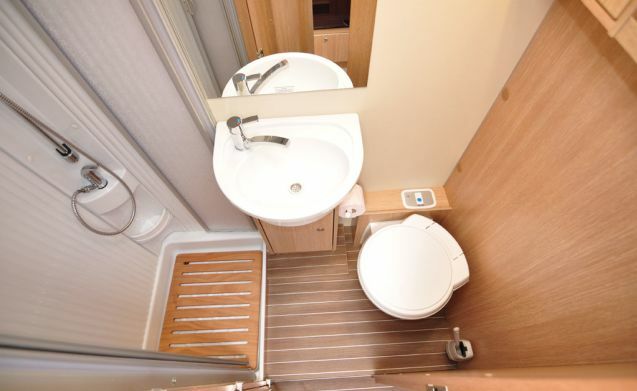 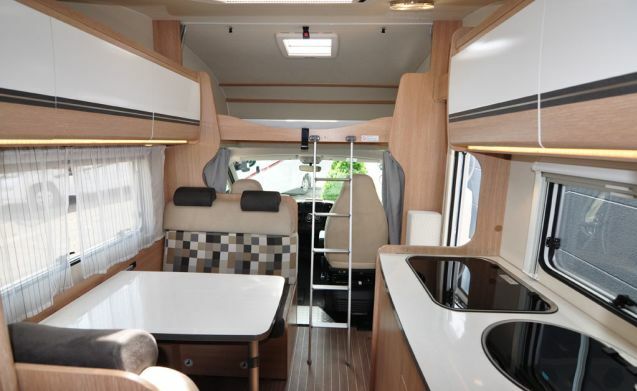 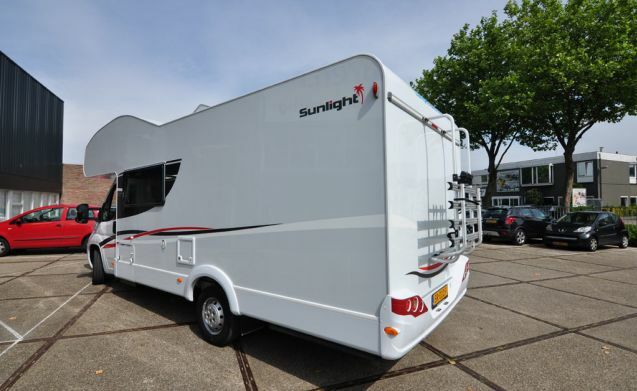 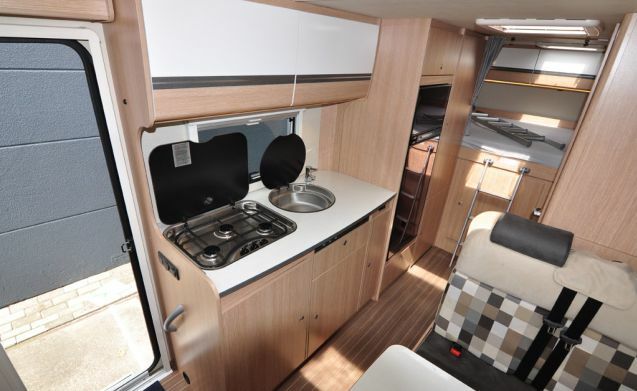 Enjoy a wonderfully spacious, luxurious and young alcove camper with all amenities, well maintained and well maintained. 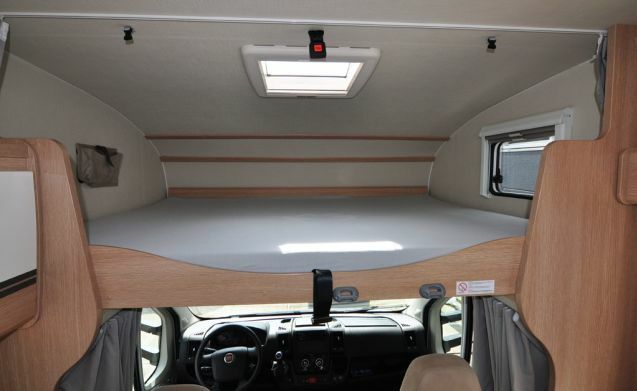 Standard very complete, with a full kitchen inventory, a canopy, bike carrier, gas tuned to your trip, chemical toilet fluid and extensive 24/7 service. 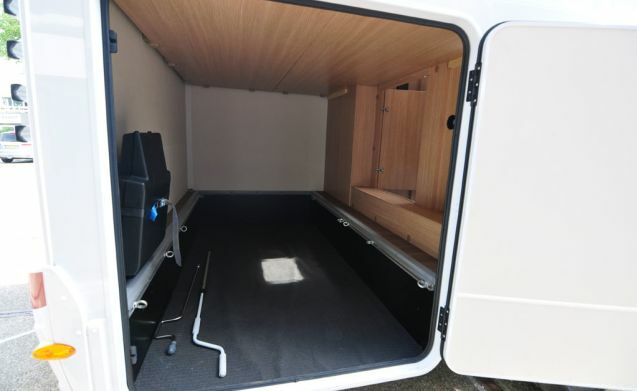 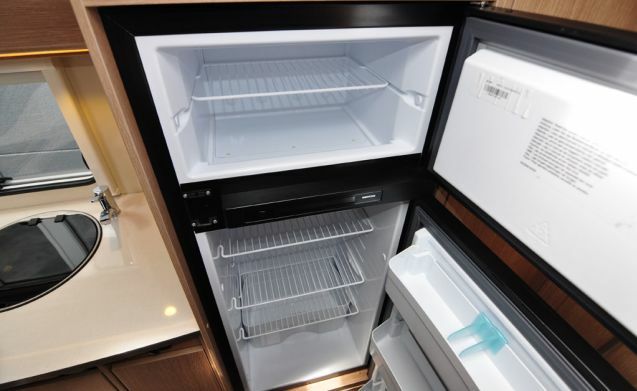 Optionally, many extras can be booked, such as a garden set, bicycles, navigation, made beds, bath and / or kitchen linen, a full fridge and final cleaning.